How to Delete Your Skype Account Permanently ? 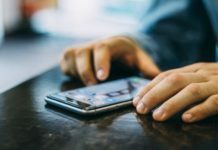 Skype is one of the best application to connect with your friends and family. Skype allows us to make unlimited video and voice calls for free. There might be several reasons why you want to delete your skype account. 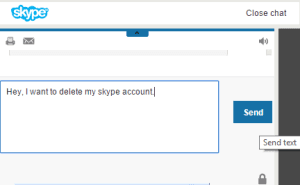 It is not that simple to delete your skype account as we don’t have any options to do it. To do so we need to contact skype customer executive to completely delete your skype account from the skype directory. This process usually takes upto two weeks to completely remove your account from skype directory. If you want to instantly remove your account then you can checkout the second method. First head over to login.skype.com and login to your account. Under choose a help topic select Account and Password then again a new sub menu will generated, further select Deleting an account. Refer the below screenshot for more understanding. Click Next and now you will have to choose a contact method, Go with Text chat support method. Now make sure your browser allows pop up windows. You can confirm this by following the below steps. » Now press enter and scroll down until you find Pop ups. » After you found it select Allow all sites to show pop-ups, If it’s already selected then move to the next step. » Click the menu button ( ) and select Options. » Now on the left hand side select Content tab. 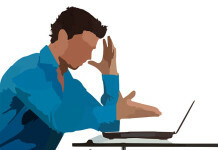 » Under Pop-ups uncheck Block Pop ups windows. After allowing pop-up windows in your browser click on Start chat button. If you face any error message then simply refresh the browser and click on the Start chat button again. Now a new window will pop up and you can start chatting with skype customer support. Just simply ask him to delete your skype account, He will ask your skype name for confirmation and then your account deletion process will start. How to Delete Your Skype Account Instantly ? There is no way to instantly delete your skype account, But we can remove all our personal details so that no one can find or identify your account. This is just an optional method which you can follow after following the first method. 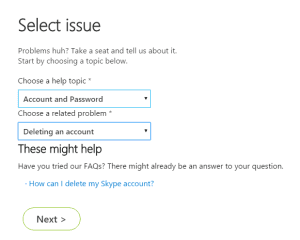 Login to your skype account and select Edit profile option under settings and preferences. 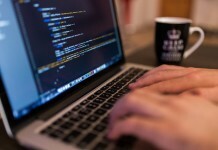 Click the edit button and start changing your personal information. You can’t leave your personal information blank so it’s better to fill some random information as shown below. If you are switching to a new skype account then in the about me section you can add that new skype name or if you want to completely leave skype then simply leave a message like “Account no longer exist”. You can change everything except your skype name or ID whatever you called it. Note – You can’t remove your account from contact list of peoples who have added you. But they won’t be able to text or call you.